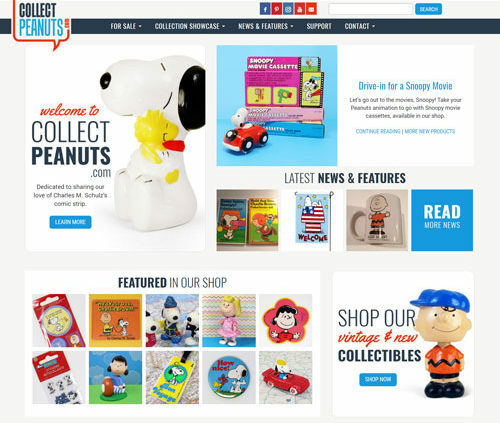 A passion for the Peanuts comic strip and a knack for web design birthed the infant CollectPeanuts.com in 2002. The site has grown to boast a large social media following, gaining fans through crafted photography, articles, collector videos and more. The show must go on! A theater poster is the over sized invitation to enjoy an evening of drama and comedy. Every cast and crew member wears their shirt proudly for the memories and adornment it brings. 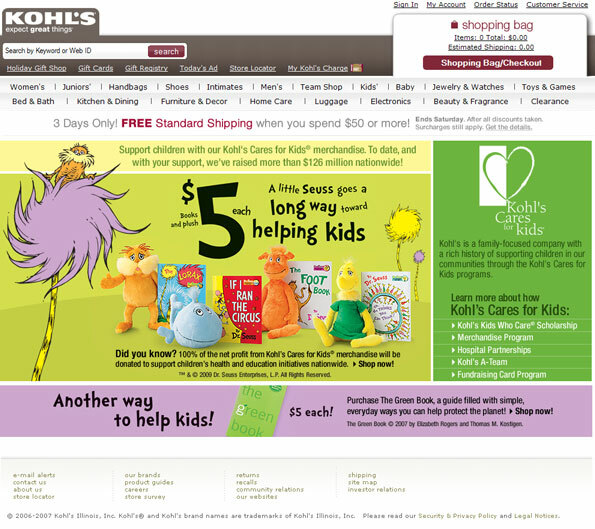 Since 2005, I’ve been working on many aspects of Kohls.com. As a web designer to a developer to content production coordinator, I’ve handled tight turnarounds and retail holiday stress while maintaining the Kohl’s brand. Fun with fabrics and repeating patterns. Have a question? 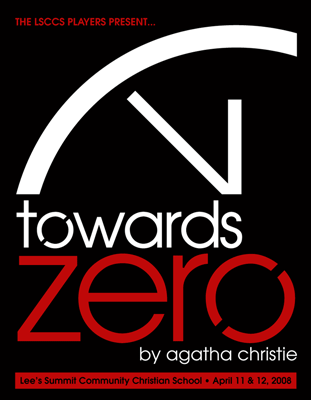 Reach out through the magic of contact forms to share your burning thoughts with Caren.